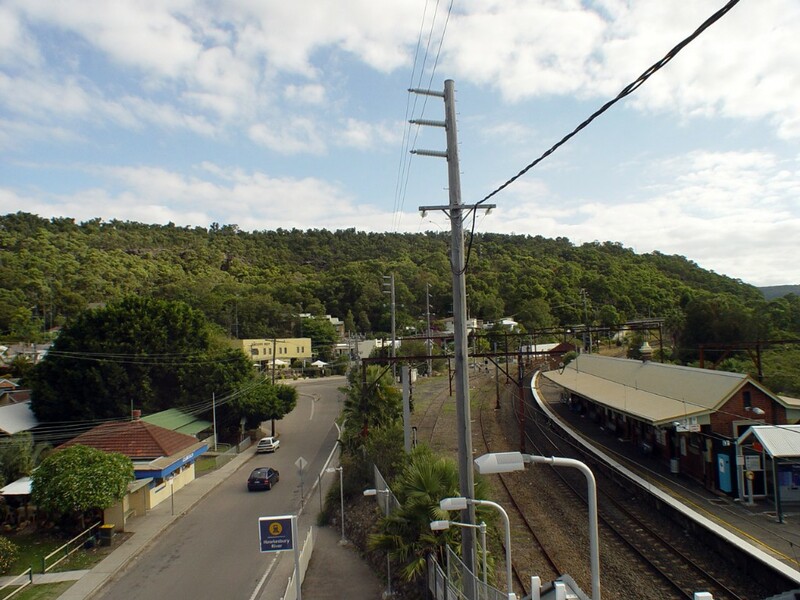 Located just 24 kilometres north of central Sydney, the Hawkesbury River Gateway is surrounded by rich bushland and natural attractions. Having served as a major transport route in colonial times the area now maintains a peaceful charm rare so close to a major city. The tranquillity available with such ease is cherished by all visitors to what is surely one of Sydney's unsung gems. It is an area to relax, indulge the senses and get back in touch with yourself. 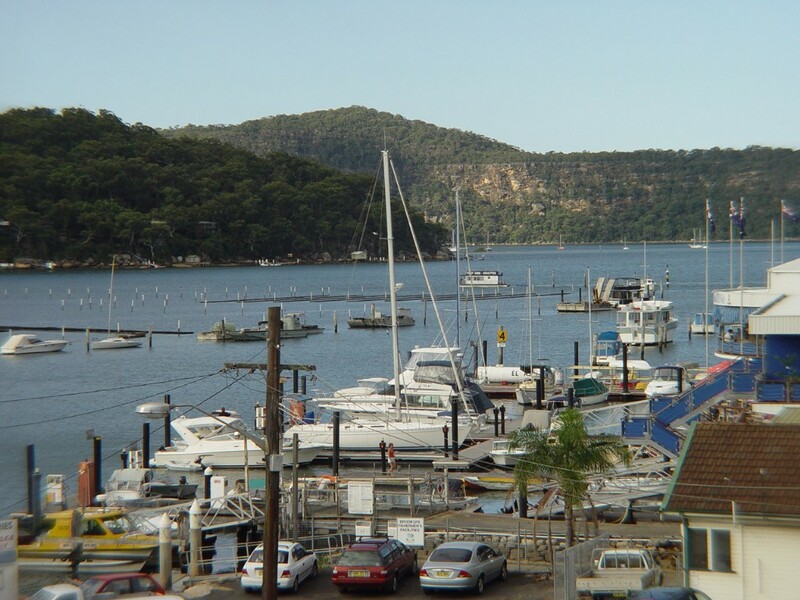 The river town of Brooklyn, famous for its fresh Hawkesbury oysters, is a great place to unwind. Catch the ferry to Dangar Island, one of many islands dotted along the river, or hire a houseboat to make the most of this natural wonderland. Visitors can dine on fresh seafood while you watch the boats and fisherman going about their business. And don’t be worried about staying over! 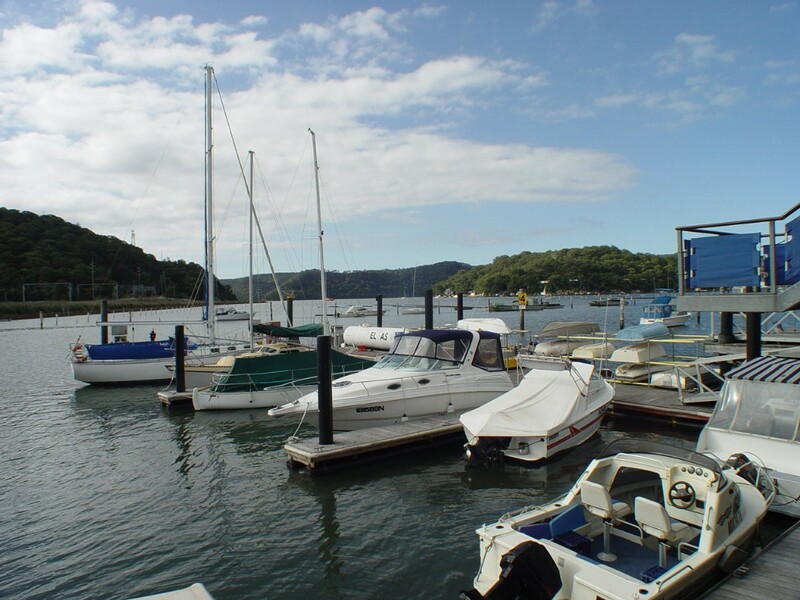 The Hawkesbury River Gateway offers a plethora of B & B’s, self contained and water based accommodation many along the waters edge and the islands in the river. These Islands are steeped in history of significant proportions. 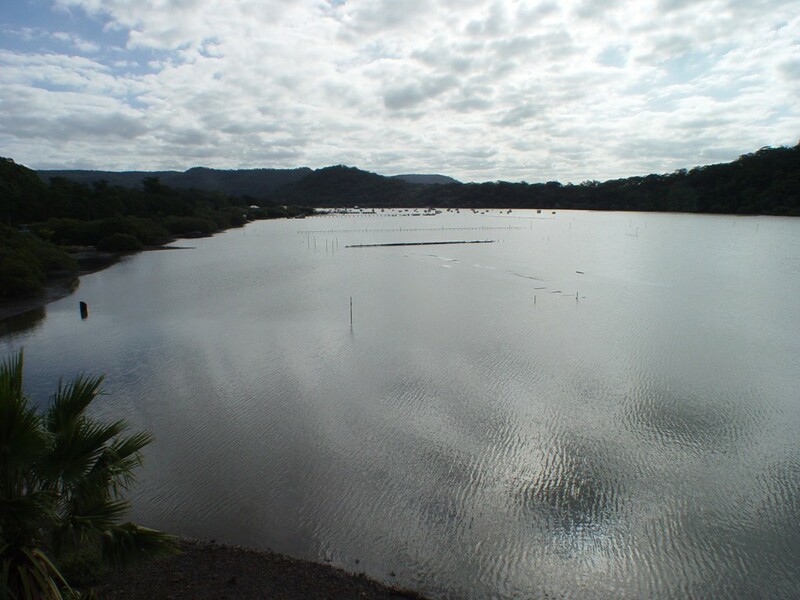 Both indigenous and European history have been major components of attracting visitors, tourists and indeed some of the many residents of the Hornsby Shire and beyond to this magnificent waterway. Much of the history is based in the river itself and this can easily be experienced on a houseboat. House boating on the Hawkesbury is a luxury you can afford. From an intimate 2 berth vessel to a spacious 12 berth house boat, there is a boat to suit your every need. There are even house-boats which can cater for physically challenged travellers. This is a great way to experience the river and take advantage of the plentiful seafoods produced by the area. Treat yourself to fresh, delicious local seafood at restaurants and cafes throughout the region. Whether the venue is riverside with majestic water views, on board a luxury cruiser or in an intimate café tucked in among nurseries and galleries, they will be serving local produce including seafood. But don't just satisfy your seafood withdrawals this way. Hire a boat, purchase some bait and tackle and try your hand at catching your own lunch. With the choice of prawns, crab, squid and a large variety of fish on offer, nothing tastes better than a succulent feast fresh off the barbeque. But the river is not the only attraction to the area. Take a stunning tourist drive through a gorge to Berowra Waters, visit one of the many National Parks and State forests and go for a hike, picnic above breathtaking views or just relax in these treasures of nature. Hornsby offers a diverse range of modern shopping plazas adjacent to the charming and character filled antique and bric-a-brac shops with regular live entertainment. Sit back and relax, with that favourite person or a group of friends! The sun is shining, the fish are biting and there you are enjoying a cold drink in one hand and a fishing rod in the other. 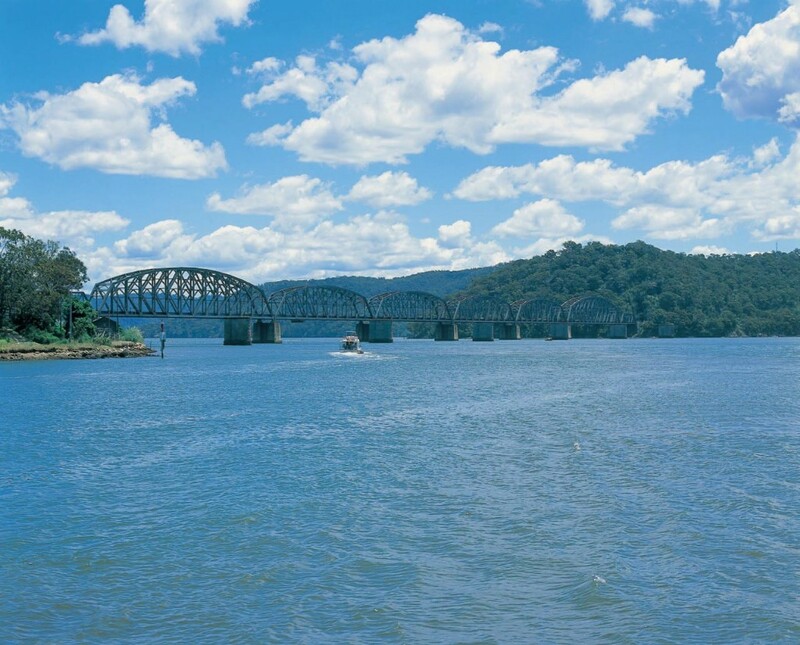 Steeped in history and abounding with hidden treasures the Hawkesbury River Gateway is a must see Experience for anyone visiting Sydney.